Huge thanks to UTOPiAfest for an amazing weekend! Both Jinx and MIDDLESPOON murdered their sets. Check out some pics from the weekend. THE NEW MUSIC VIDEO, DIRECTED BY DEER DANIEL, IS OUT NOW! The first Banana Pop party was an absolute blast! 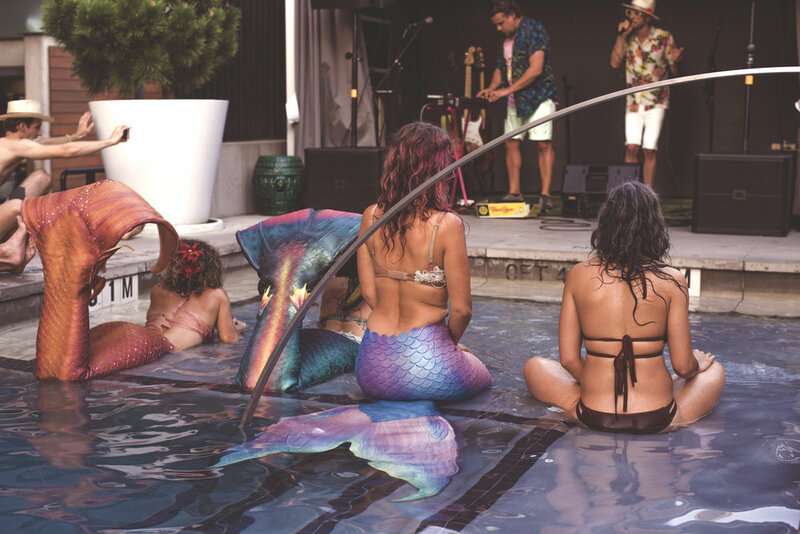 The mermaids were mystical, the music was magical and the mimosas were muy fuerte. Check out some photos from the party below. Wanna go to sweet parties? Get updates about events in your area. Amy Rosalyn released her new video for Precipice today. The video, shot and edited by Bartosuerte, features Amy trekking across the beautiful state of Oregon. The Ep drops Sept 15th, but you can pre-order it here. THE DEBUT SINGLE FROM MIDDLESPOON IS HERE. Listen to LightningBug on Spotify. our first release is less than a week away! 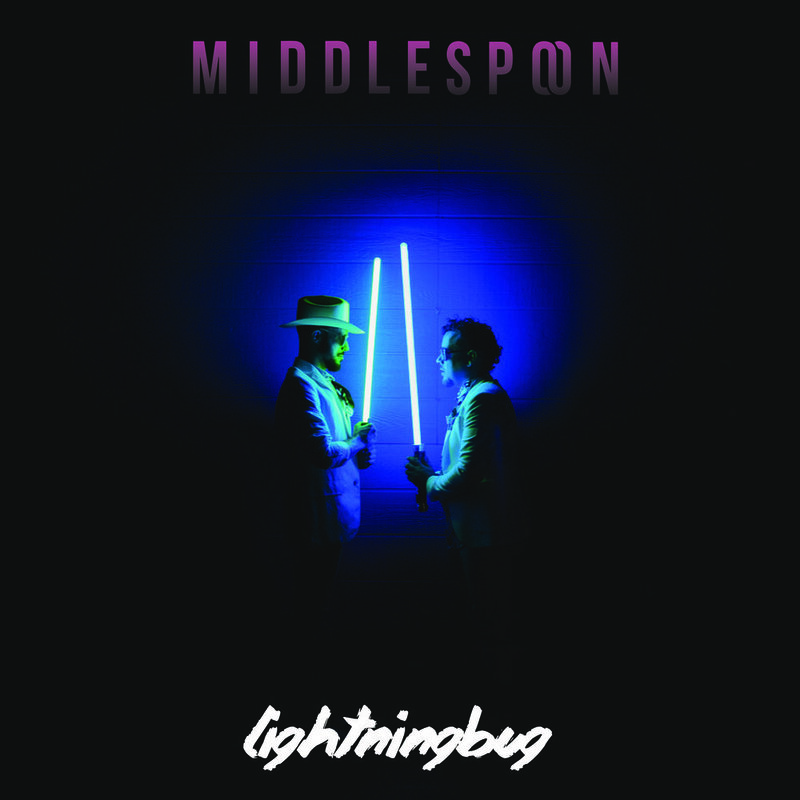 MIDDLESPOON releases their much anticipated debut single "LigthingBug" on August 4th. 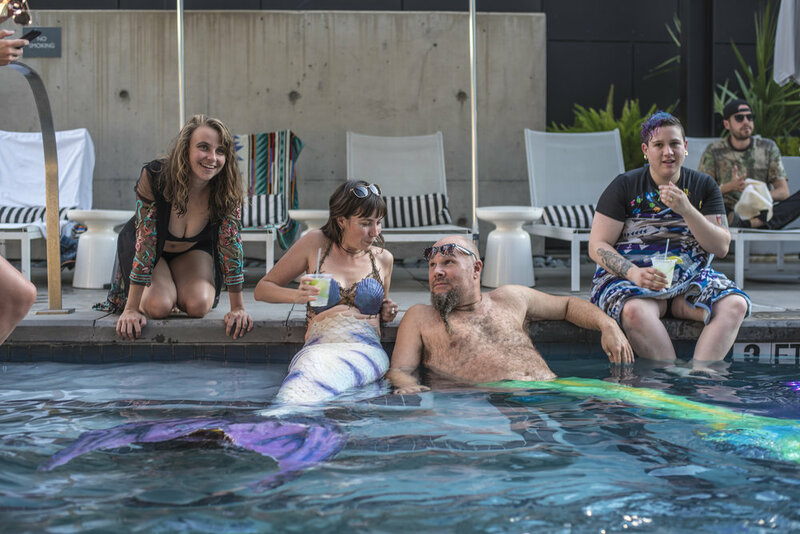 The brand new duo comes out of the gates swinging with a hot new track, some awesome shows announcements, and a music video set to premiere at the Austin Music Video Festival. SEPT 22 - 24, JOIN US AT THE NINTH ANNUAL UTOPIAFEST FOR THEIR LAST YEAR AT THE LEGENDARY FOUR SISTERS' RANCH IN UTOPIA TX. Jinx comes out of the studio for a rare performance at Texas' best music festival. 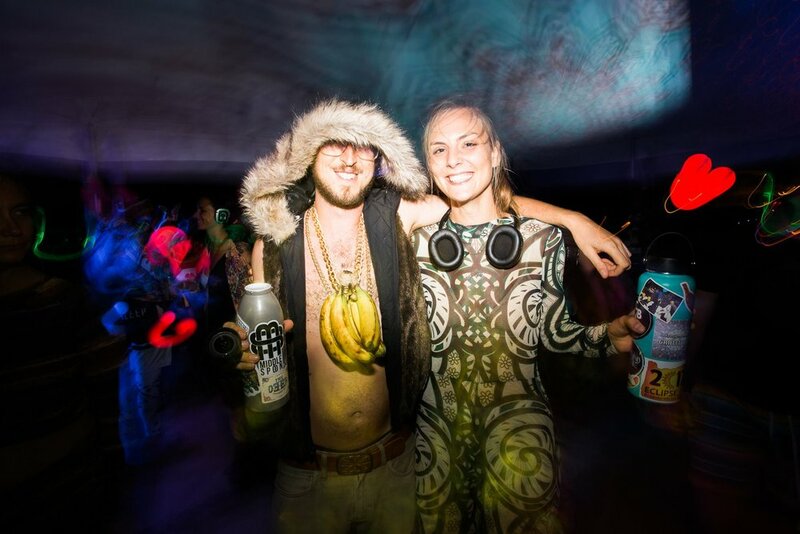 He'll be warming up the stage for acts like Dr John, Elephant Revival, Toubab Krewe and more. Pop duo, MIDDLESPOON, gears up for their first release. The debut single LightningBug drops on August 4th, and this colorful duo have lots planned this summer. Performances, music videos and more all coming soon. JINX MCGEE - "LOVE ME KNOTS"
New release by Jinx McGee featured on Like Dead Channel. Turn it up! Amy will be performing at the first annual Lively Lands Festival. She'll be sharing the stage with acts like The Deer, Seth Bernard, Rebecca Loebe and more. Visit www.thelivelylands.com to view the full schedule and lineup.